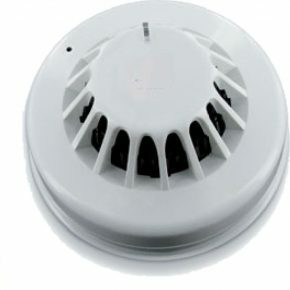 The Wireless Flood Detector can be easily integrated into RISCO Group’s wireless and hybrid security systems to promptly detect and alert end-users to the presence of even small water leaks. 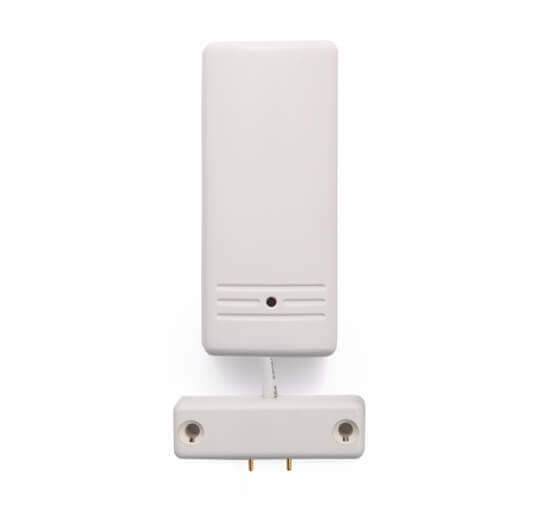 From the kitchen to the basement, from a water tank to a refrigerator, our Wireless Flood Detector is easy to install and can save home and business owners untold damages. 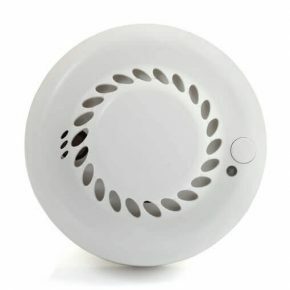 In the case of a leak, the Wireless Flood Detector will send a notification immediately to the user’s smartphone. With all-round protection, the Wireless Flood Detector continues to work even when the security system is disarmed, for full peace of mind.